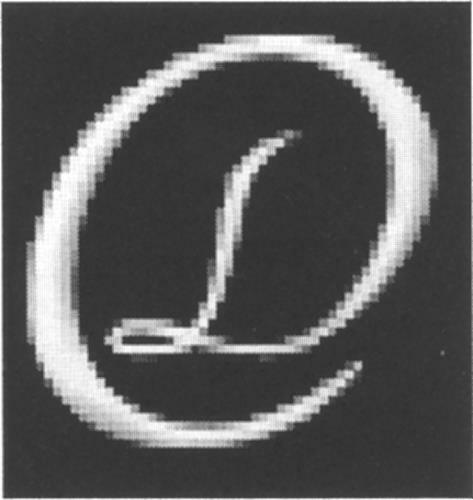 On Monday, July 14, 2003, a canadian trademark registration was filed for the above pictured logo by Dragonfly Technologies Inc. 2627 McCowan Road, Scarborough, ONTARIO, CANADA M1S5T1. The Canadian IP office has given the trademark application number of 1184318. The current status of this trademark filing is Interruption of proceeding. The correspondent listed for is RIDOUT & MAYBEE LLP of 250 University Avenue, 5th Floor, Toronto, ONTARIO, CANADA M5H3E5 The trademark is filed in the description of Computer dating services. .
(1) - Computer dating services.